A blend of the first Pinot Noir grands crus from the Montagne de Reims with a touch of Chardonnay (respectively about 90% - 10%). Its specific style and colour are the result of blending in about 8% of red wine produced from old vines on the hill of Aÿ, particularly from a plot known as “Meurtet”. The vines are very well sited and belong to Deutz. The red wine is made by our cellar-master. 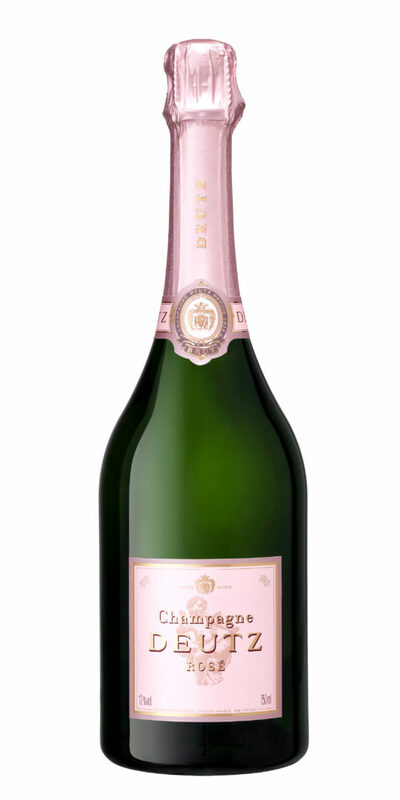 After almost three years ageing on its lees, the aromas have softened and harmonised, giving this Brut Rosé a particularly subtle nose, and a very interesting mixture of softness and freshness on the palate.